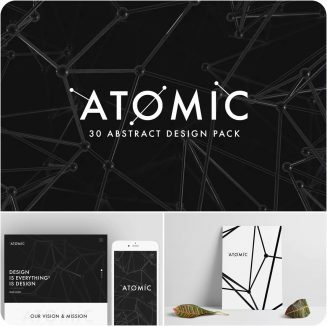 Set of 30 Collections of Sci-fi abstract images ready to be included on your next creative project. Good for your websites header, background textures, Poster, Branding and any other creative purpose. File format: .tif for Photoshop, Illustrator or other software. Tags: abstract, atomic, background, sci fi.